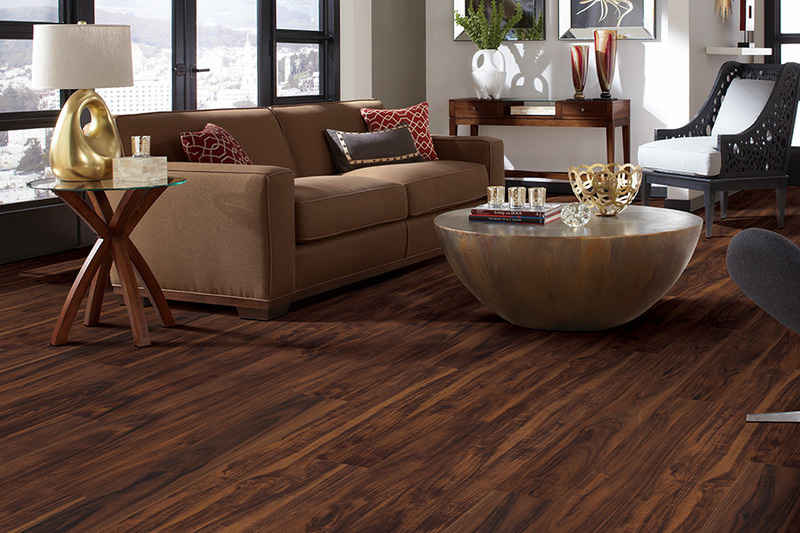 In your search for the perfect floors, we invite you to stop for a moment and consider the benefits of luxury vinyl. 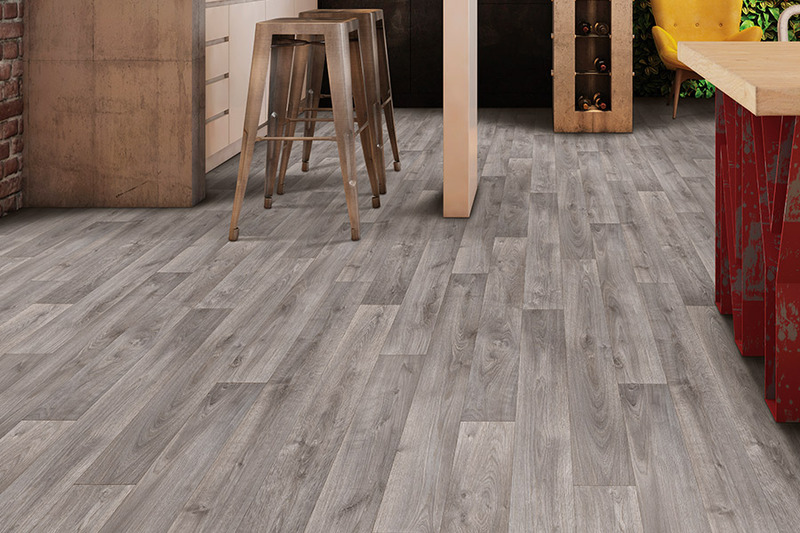 If you have often found yourself reviewing a flooring material, but then think to yourself that you simply don’t have the time to invest in maintenance, then you are a perfect candidate for this easy to care for flooring. But there are so many more reasons than that! In fact, there are so many benefits, you’re going to wonder why you hadn’t thought of this all along. 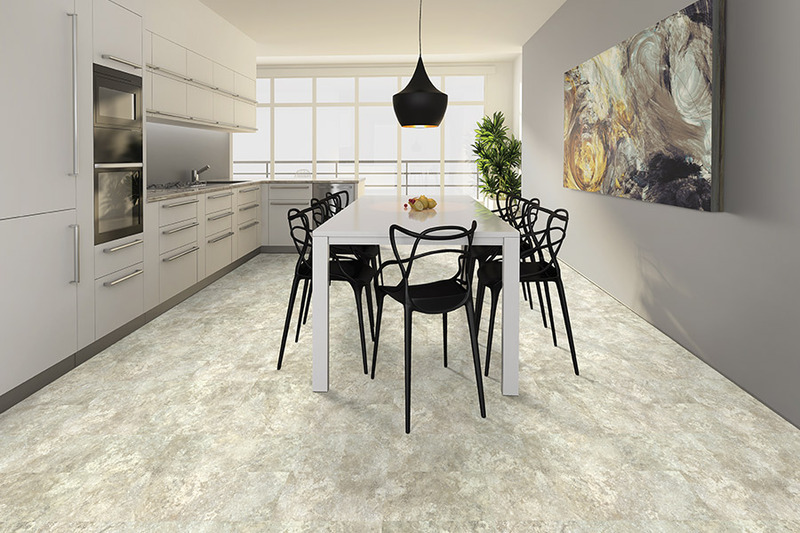 At Elco Floor Coverings, we’d love to have the opportunity to tell you what those benefits are. 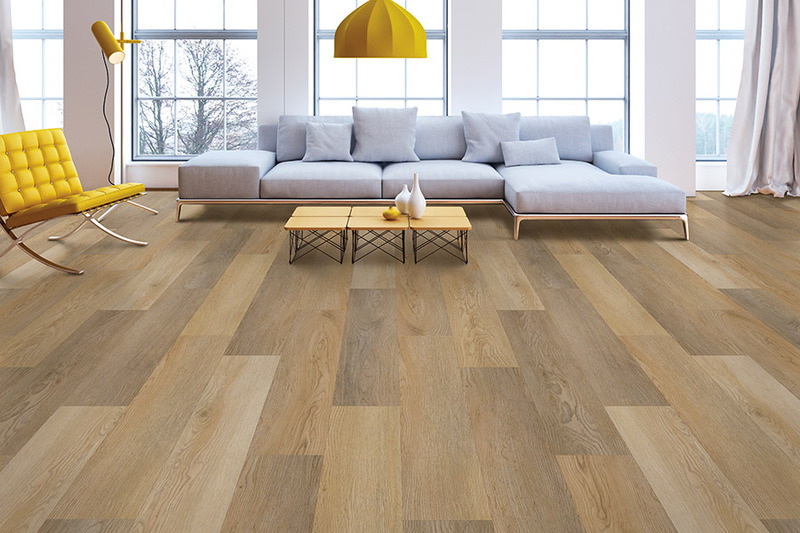 In fact, if after reading this, you still have questions, we invite you to stop by our showroom in Myerstown, PA to find a luxury vinyl floor that will simply meet all your needs. We service the areas of Myerstown, Lebanon, Reading, Lititz and surrounding areas, and we would love to help you as well. 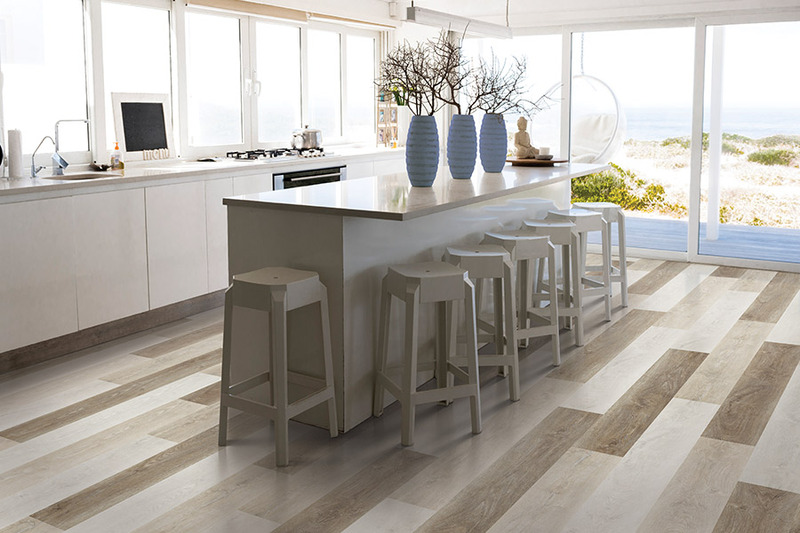 Odds are, you love the look of solid hardwood, natural stone, porcelain, ceramic tile, or even granite. However, those natural materials carry the heavy weight of a particular maintenance scale. If they are not cared for properly and in a timely fashion, you’re likely to need some serious repairs. The great thing about LVF is that you can have the authentic look of any of those materials, and many more in fact, with none of the maintenance. LVF is so easy to clean and maintain that you can literally care for an entire room in mere minutes. Sweeping up the dirt and debris, followed by a damp mop, will bring your floors right back to a like-new shine that will leave your guests thinking you’ve spent a fortune maintaining hardwood or stone floors. What’s more, you can have luxury vinyl installed in rooms where other materials can’t go. The basement, for instance, is a room that should never have hardwood installed. However, LVF will work like a charm, because it doesn’t react to humidity and temperature changes in the same way that wood does. 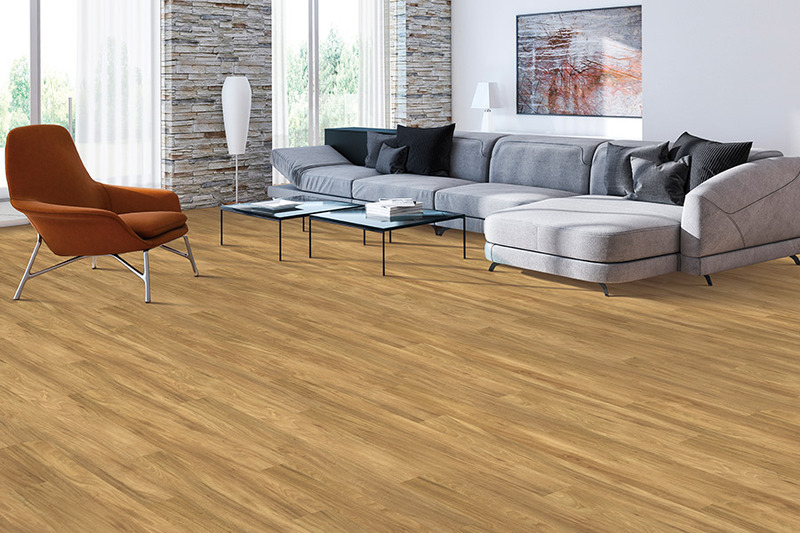 Luxury vinyl is also quick and easy to install. Some homeowners choose to do the installing themselves, but even if you use a professional service, the installers are in and out in no time. 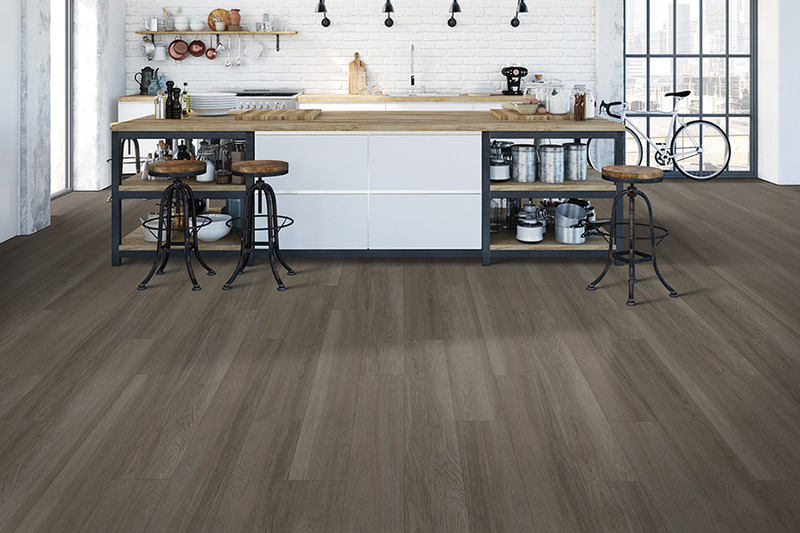 Unlike hardwood and tile, you can walk on these floors as soon as your installers are finished. There will be no need to send the children for a play date, or the pets to a kennel.